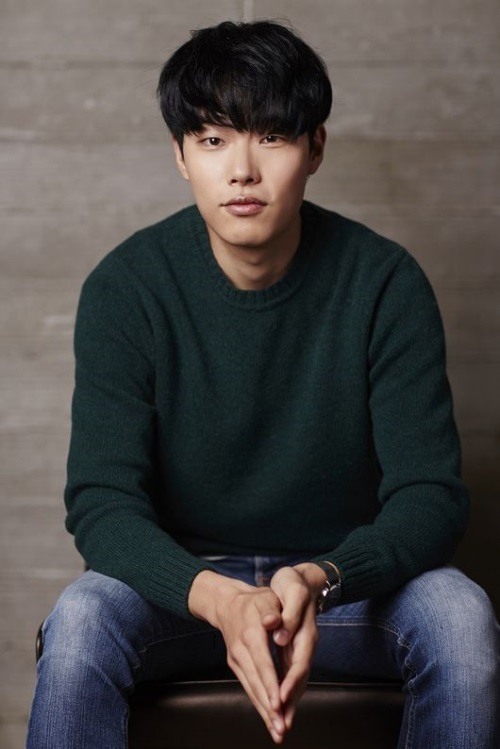 Ryu Jun-yeol joins new drama "Lucky Romance"
Actor Ryu Jun-yeol who gained fame with the drama series “Reply 1988” will star in MBC’s forthcoming drama “Lucky Romance,” his agency C-Jes Entertainment announced Wednesday. “Ryu will play the lead role with actress Hwang Jung-eum in this drama,” an official from his agency said. The news has attracted much attention from the public since it is Hwang’s comeback to the small screen after her wedding in February. The webtoon-based drama tells the story of a man who does not believe in superstitions and a woman who trusts fortune-tellers blindly. “Lucky Romance” will kick off in May, following “Good-bye Mr. Black,” competing with SBS drama “Entertainer” that stars Hyeri of Girls’ Day and actor Ji Sung.